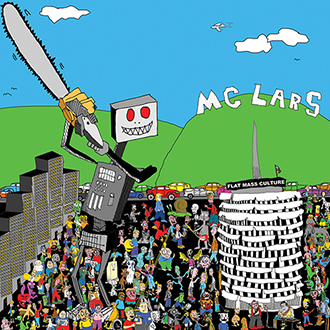 MC Lars To Play 2013 Warped Tour Dates! We are super stoked to announce that MC Lars will be playing every date on the 2013 Vans Warped Tour! Go to as many as possible!